Optiat is a nature-friendly beauty company that makes natural, exfoliating scrubs made from hand-sourced used Arabica coffee beans from London’s finest cafes, bars and restaurants. 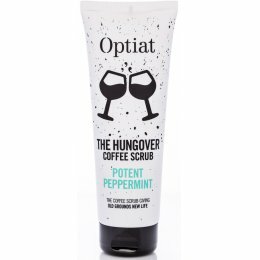 The company was founded in April 2016 by siblings William and Anna Brightman who wanted to use old coffee grounds rather than throw them away. 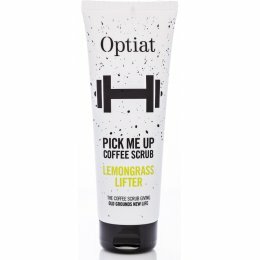 Optiat coffee scrubs are naturally exfoliating, made without microbeads, parabens, SLS or palm oil. 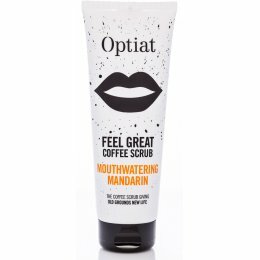 The caffeine in coffee helps to stimulate blood flow making it effective against skin conditions such as eczema, acne, cellulite and stretch marks.